The 306 Second Street Condominium Association signed a management agreement with D&M Real Estate Management in March of 2009. Although the founders of D&M have been managing their own properties for almost a decade, this was their first paying client. This 9-unit condo building was converted from an apartment building in 1987 and then abandoned in the early nineties after a number of owners went into foreclosure. A local developer bought the parcel from the city, did a gut rehab, and sold out by the end of 2006. 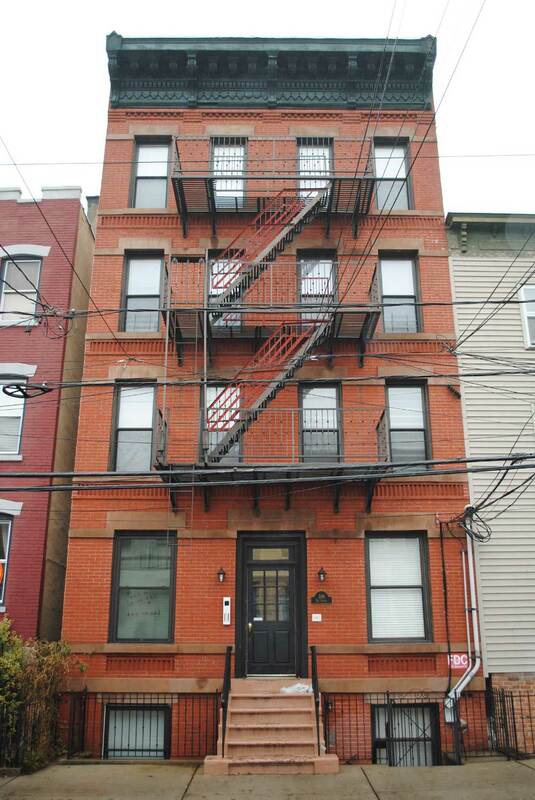 From 2007 to 2009 the building was managed by a Hoboken-based property manager. D&M took over after the owners got fed up with the poor service they were receiving and decided to make a change. D&M is thrilled to be working with a great group of owners who really care about their quality of life and their investment.